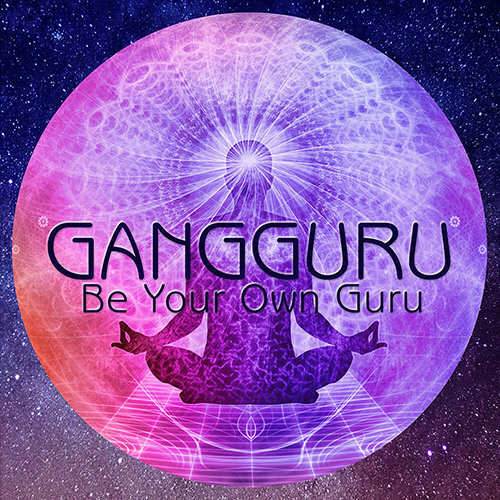 The triple album of Gangguru is something completely unexpected, a treasure from the past teleported right to the present. This music was preserved on DAT tapes by the band, and a couple of years ago the DAT Records team digitised it and with the help of the producers identified and sorted a multitude of storming Goa Trance tracks. These have been remastered and tested on dance-floors during this period and it's now time to unleash them to the future for everyone to have and enjoy. These tracks are potent DJ tools and were played all over back in the 90s, at least one DJ remembering the band's early productions being played in Goa in 1996.